LG has finally revealed its first 2018 flagship, the LG G7 ThinQ. The smartphone combines some newer trends with LG’s own ideas about what makes a good product. Including the improved Boombox speakers and upgraded audio quality. 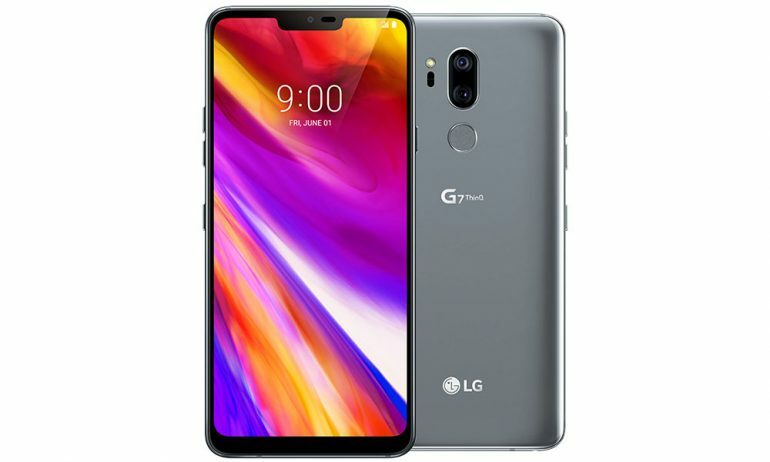 As revealed by earlier leaks, the LG G7 ThinQ features a 19.5:9 screen 6.1-inch FullVision LCD screen; an odd choice considering most other premium quality phones off an OLED panel instead. Inside is a Qualcomm Snapdragon 845 paired with 4GB RAM and 64GB of internal storage. MicroSD expansion is also present. 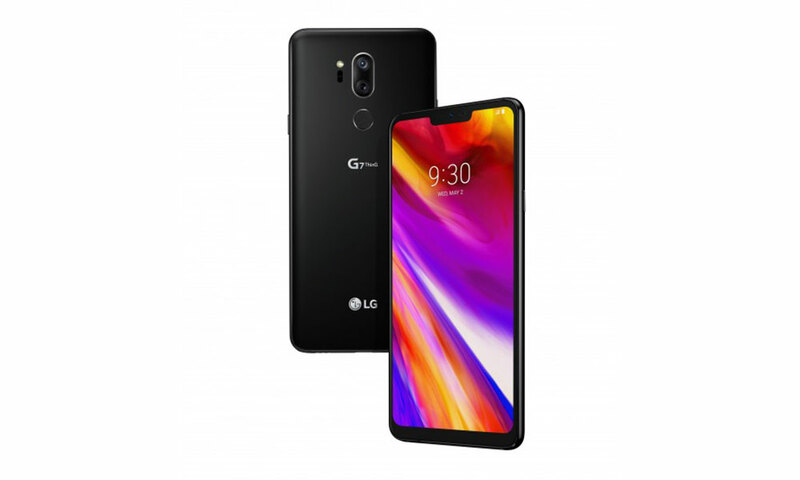 Some sources are also reporting on a version of the LG G7 called the G7+. This one is said to be more or less the same device with the memory and storage expanded to 6GB and 128GB respectively. Sadly LG opted to fit the phone with a smaller battery – a 3,000mAh unit in fact. While it has QuickCharge 4.0 support thanks to Qualcomm, the smaller capacity will impact how long it can last throughout the day. Thankfully LG included Qi wireless charging. LG maintains a dual camera setup on the back, although the combination has been altered from the G6. This time both cameras use the same 16MP sensor, but the wide-angle lens is narrower (107 degrees against the older 127 degrees). The front shooter is an 8MP sensor camera equipped with a wide lens. One interesting feature is the inclusion of a quick-access button to Google Assistant on the G7 ThinQ. Users can single tap the button to call up Google Assistant, or double tap to use Google Lens. Unfortunately, this button can’t be reprogrammed for any other uses. Samsung attempted this same thing with the Bixby button on the Galaxy S8, a feature that didn’t consumers apparently didn’t find very useful. It’s unlikely that switch to the Google Assistant will be much more useful, seeing that the point of an AI assistant is to be able to interact with a device without touching it. Other features include the Boombox Speaker that uses the phone’s internal space as a resonance chamber as well as support for high-res audio thanks to the Hi-Fi Quad DAC built into the phone. The phone is expected to ship soon, with targeted market including the United States, Europe, and selected parts of Asia. No news yet if LG will be bringing this phone into Malaysia.